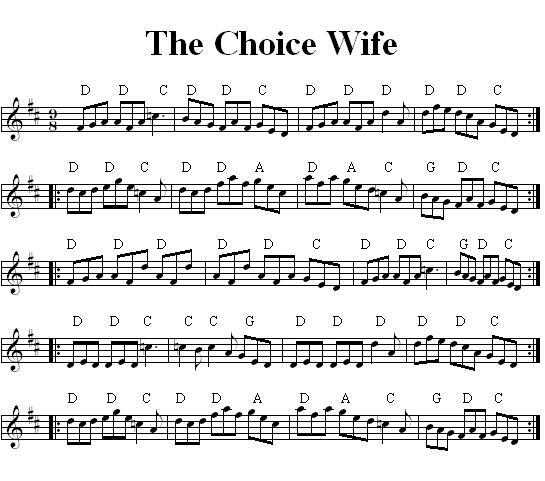 Here’s the newest tune converted to Tablature and Standard Notation for the Mandolin. 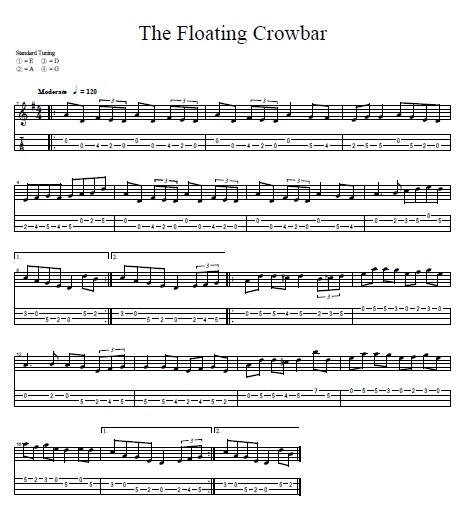 Standard Notation and Tablature for the Celtic Irish Tune, the Floating Crowbar. Arranged for Mandolin. 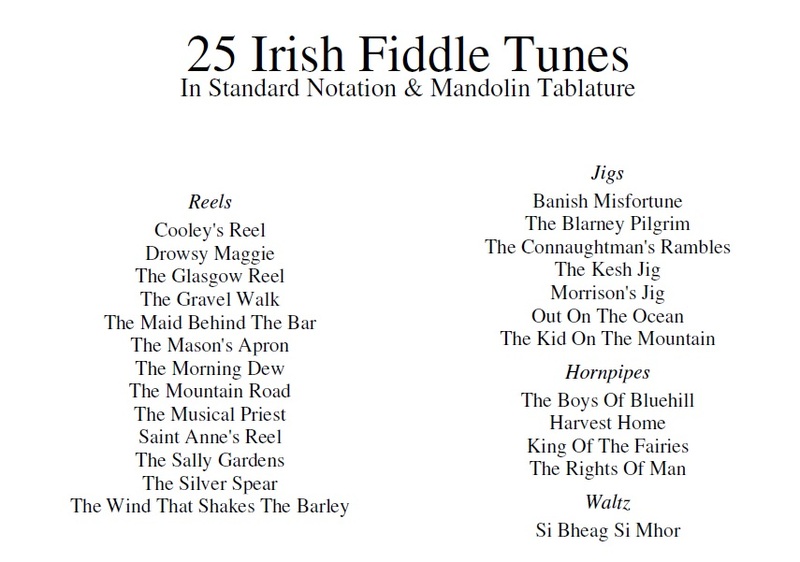 A clearer version can be downloaded in .pdf format on the tunes page of this blog. It’s been tabbed out fairly accurately. If I recall there are a number of ghost notes indicated on the sheet music on TheSession.org. But this will get you through. Also, please disregard the way the notes are tied together in the B part. Neither I nor my computer program caught these errors until it had already been converted. However, all the tab works just fine, so enjoy! 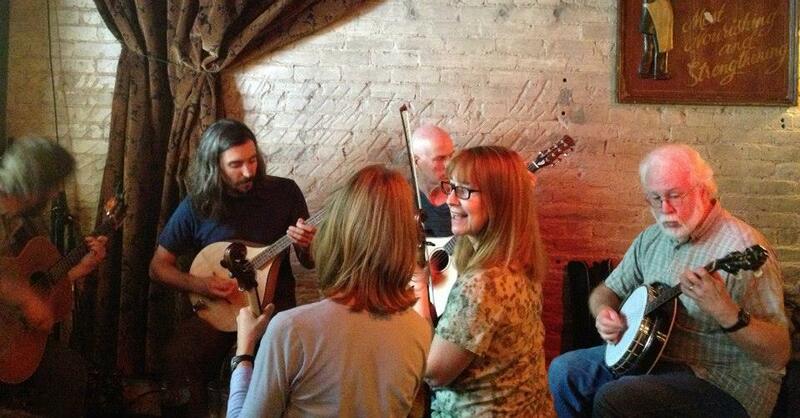 Maybe you’ll come out and play it with us at the Jack of the Wood on Sunday afternoon?